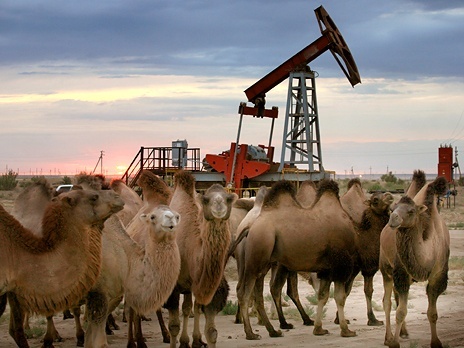 Japan-based Toyo Engineering and other unnamed local companies will be building Mongolia’s first oil refinery by 2015 at a cost of $600m. 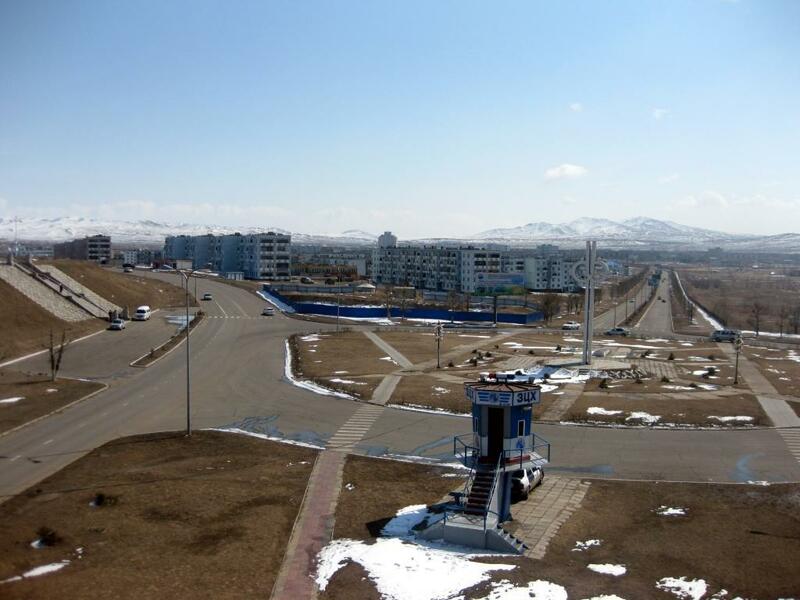 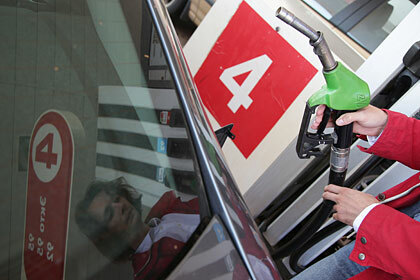 The Mongolian government has decided to build the country’s first oil refinery by 2015, Xinhua reported. 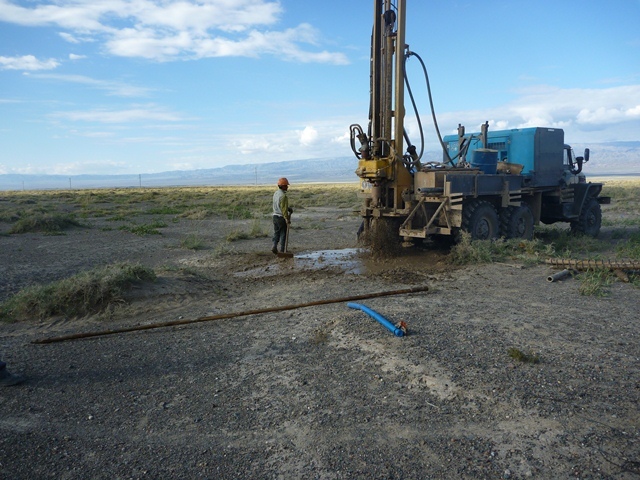 BAAR, SWITZERLAND, OCT. 2, 2012 — /PRNewswire/ — Manas Petroleum (“Manas”) (TSX-V: MNP; OTCBB: MNAP) announces that its subsidiary Gobi Energy Partners LLC, has completed drilling at the Ger Chuluu D1 well. 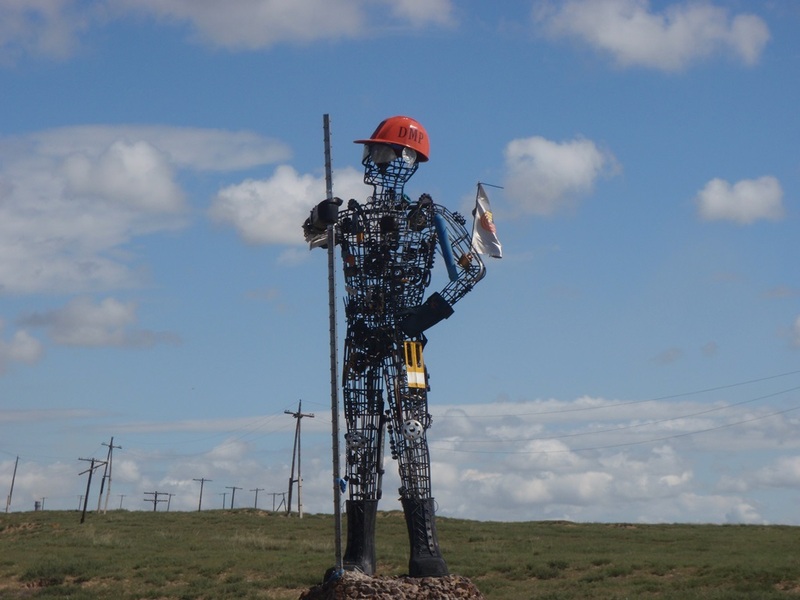 Drilling was stopped after reaching 600 meters without any hydrocarbon shows. 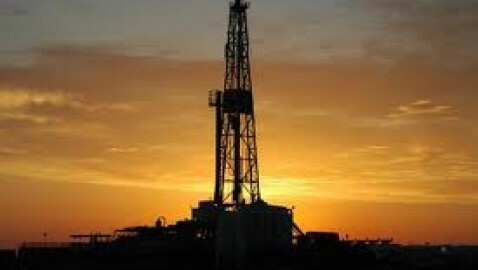 After logging the well was plugged and abandoned. 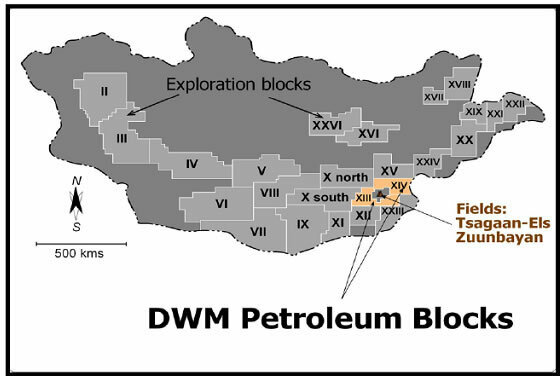 Manas Petroleum (“Manas”) (TSX-V: MNP; OTCBB: MNAP) announces that its subsidiary, Gobi Energy Partners LLC., plans to spud its second well in Mongolia on September 20, 2012. 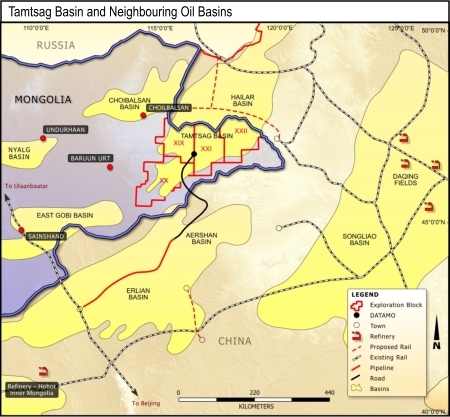 Switzerland-based Manas Petroleum (CVE:MNP) (OTCBB:MNAP) said it has started drilling in Mongolia. 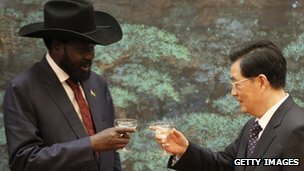 Officials in South Sudan say China has agreed to loan it $8bn (£4.9bn) for major development projects. 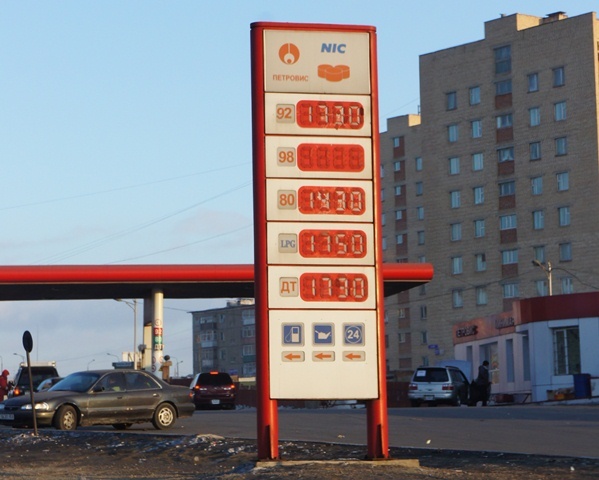 China is examining plans for raising state-controlled fuel prices as it weighs the risk of disruptions in oil supplies from Iran. 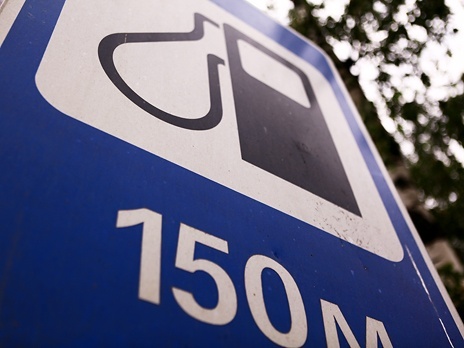 A major Canadian bank is predicting better months ahead for copper and oil. 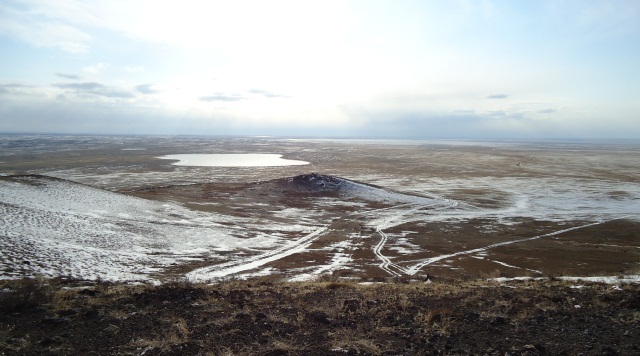 Manas Petroleum Corp. said its Gobi Energy Partners LLC subsidiary completed a seismic survey in Mongolia and is focusing on six areas in order to meet the corporate goal of spudding the first well before end of the second quarter of 2012.